Henry and Matthew put up a tent in Matthew’s backyard. It is going to be their new club house but they need more members. 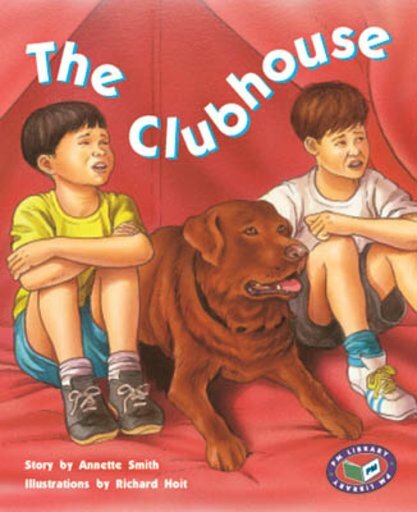 Matthews’s mother suggests the children next door but they are making their own club house and try to wreck Henry and Matthew’s.